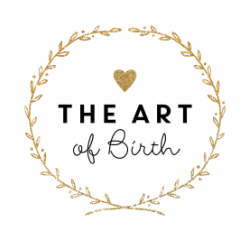 Are you interested in finding out more about doulas and how our partnership works or would you like to sign up for our childbirth classes? Drop us a line. We are happy to hear from you!